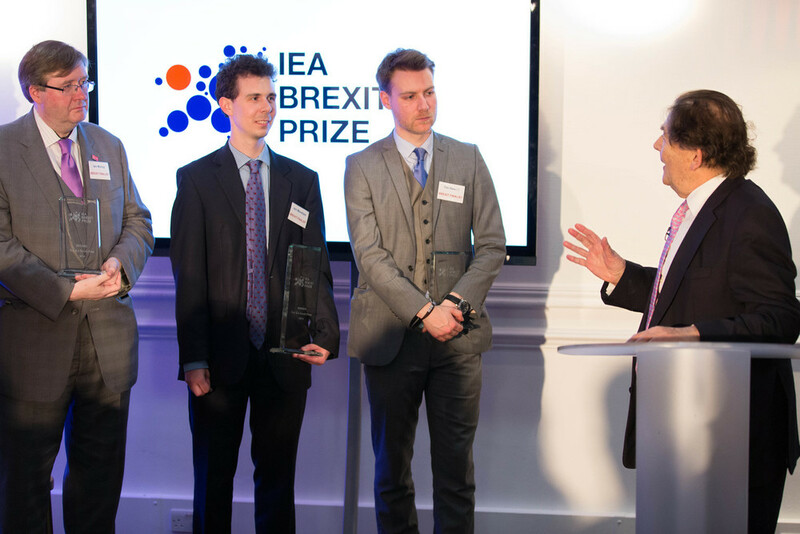 We were delighted to be placed third in the Institute of Economic Affairs' Brexit competition. 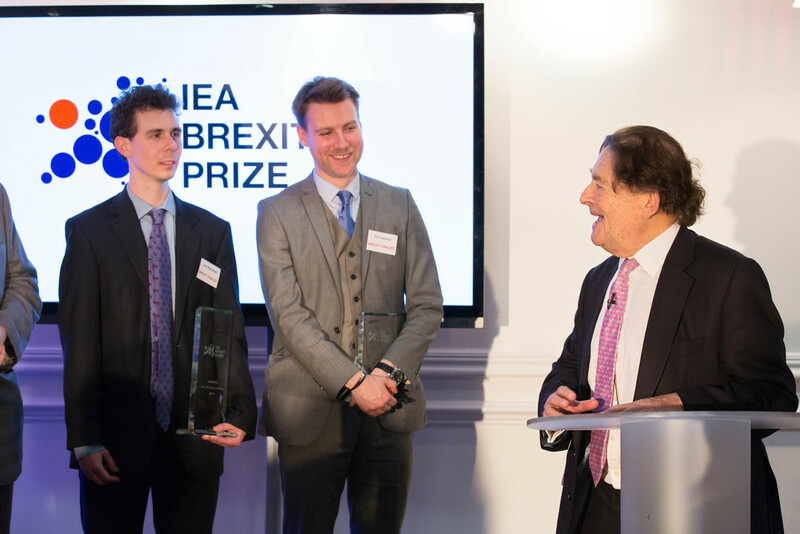 Our entry argued that a post-EU Britain should put the Commonwealth and wider Anglosphere at the forefront of its trading plans. We also came in second in the under 30s category. "A referendum has resulted in an “Out” vote and Her Majesty’s Government has triggered Article 50 of the Lisbon Treaty. What measures does the UK need to take in the following two years, domestically (within the UK), vis-a-vis the remaining EU and internationally, in order to promote a free and prosperous economy?" You can now read our award winning entry here.